Mysteria is a fun and free murder mystery game, complete with instructions, tips and everything else you need for the ultimate murder mystery dinner party. Mysteria contains the fun and excitement of a traditional murder mystery game but ensures a stress-free dinner party experience as it allows you to create, organise, and play the game all in one app. No need to faff about with invites or pens and paper; your device will manage it all for you. 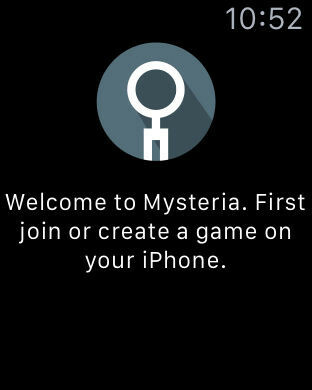 The app lets the experienced and regular murder mystery player enjoy an exciting modernised format of the game and for those new to murder mystery games, Mysteria will deliver great entertainment to your next dinner party. 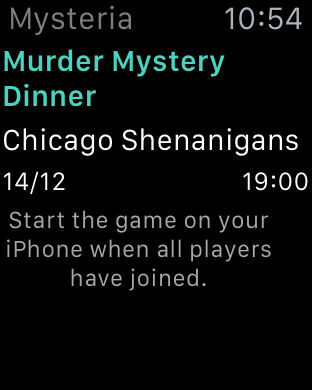 - Simply set up your game by choosing a theme, time and place for your dinner party. - Invite your friends to join the game via email or text message. Once they receive your invitation all they have to do is follow the link to download the app in order to play. - Choose your character and wait for the other players to select theirs. - Dress up in costume, wait for your guests to arrive and then start the game! 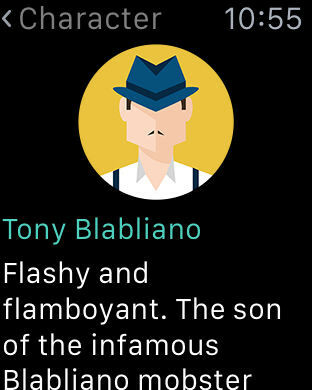 The app individually guides players through the rounds with ease/step-by-step, revealing important clues as the story progresses. Can you guess the murderer? Or are you the one concealing your crime? - We are looking to develop more themes suited to different amounts of players. Vote for your favourite on our website. - Unique characters - each with a personal profile and costume suggestions. - Fun themes with compelling storylines that cater for a different number of players. 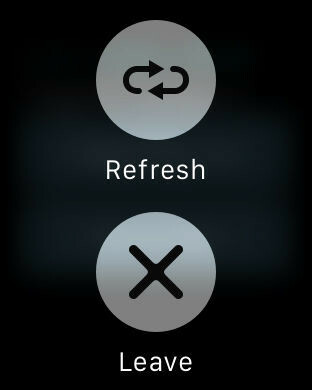 - Easy to use for all ages (although some themes have adult-oriented content). - Ideas for decoration, food & drink, suitable music and slang words – all to help you set the scene and create the perfect atmosphere for your chosen theme. - Accuse the murderer at the end of the game.